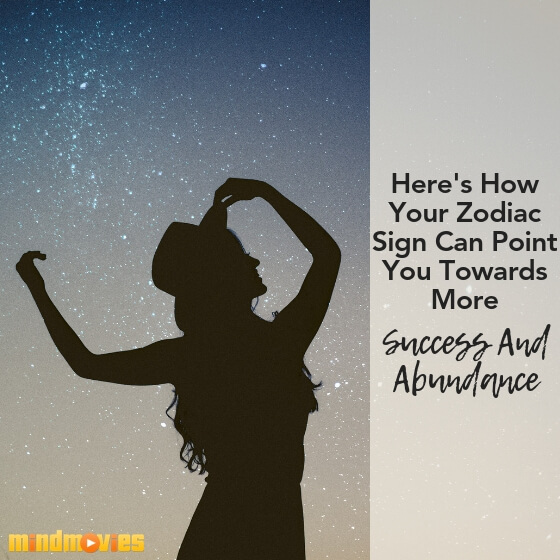 When you think about money, or creating more abundance in your life, how does it make you feel? Does it make you feel happy and liberated? Or, does it make you feel stressed and upset? What many people don’t realize is that by thinking negative thoughts about wealth (thoughts like, “I don’t have enough” or even replaying past negative experiences with money), they’re actually repelling instead of attracting abundance. Your initial reaction to our question about creating more money is actually what is running the show! This is your subconscious speaking. 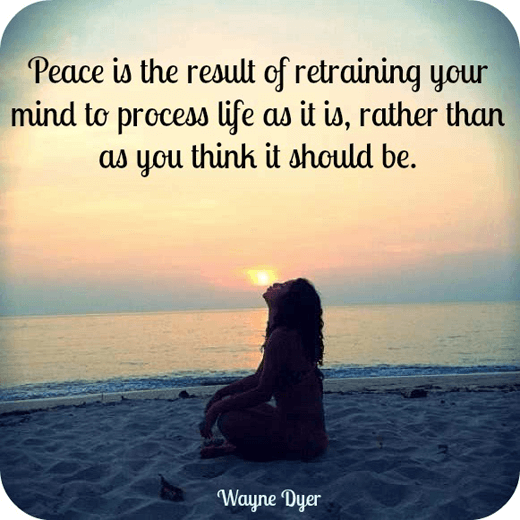 Our outer world is simply a reflection of our inner thoughts and feelings, which is why it’s so important to have the tools to reprogram negative thoughts and feelings. 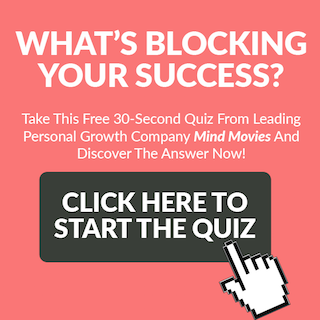 Through subconscious reprogramming, like meditation and Mind Movies, you have the opportunity to create an abundant mindset so that you can live a fulfilling and prosperous life. 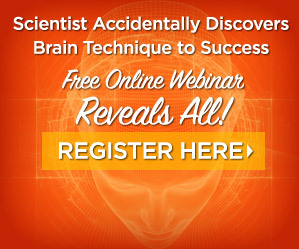 So is your body currently programmed to attract more abundance, or are you subconsciously sabotaging your financial success? 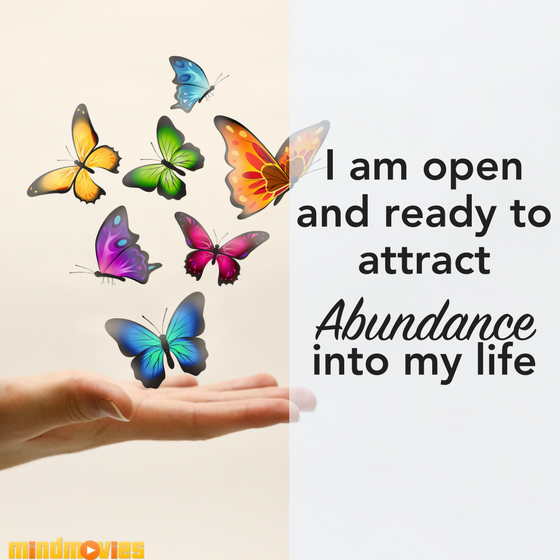 In today’s blog post, I’d like to share a powerful statement with you that you can say out loud to yourself every morning, or whenever you feel you need to tune into the frequency of abundance, as found on Mind, Body, Green. This is the Divine Law. I am healthy and very happy. I am enjoying every moment of my life. good health, happiness, prosperity and spirituality. With thanks and in full faith. So be it. So how do you use meditation to attract what you want most? If you’re a meditation beginner, I highly encourage you to check out our FREE visualization exercise. 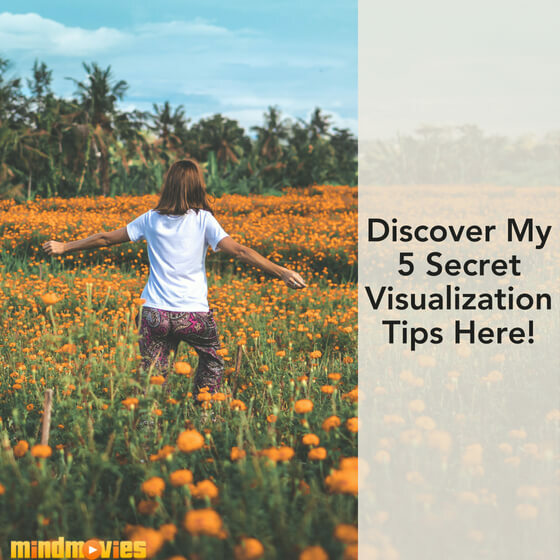 Visualization is a powerful meditation technique that will help you manifest any outcome, accomplish any goal, or achieve any dream you set your mind to. 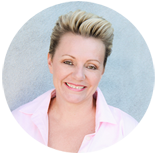 You will love how this Manifesting Amplifier Visualization instantly raises your vibration and amplifies your creation power. 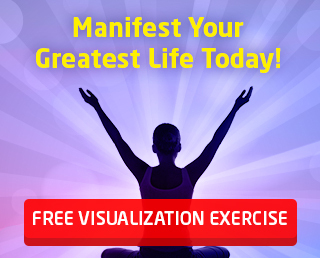 Join thousands of people who are manifesting today! 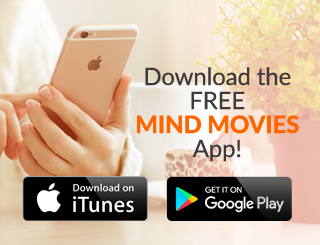 *The Mind Movies team has updated this post on November 6th, 2017 to include the latest information for our readers.